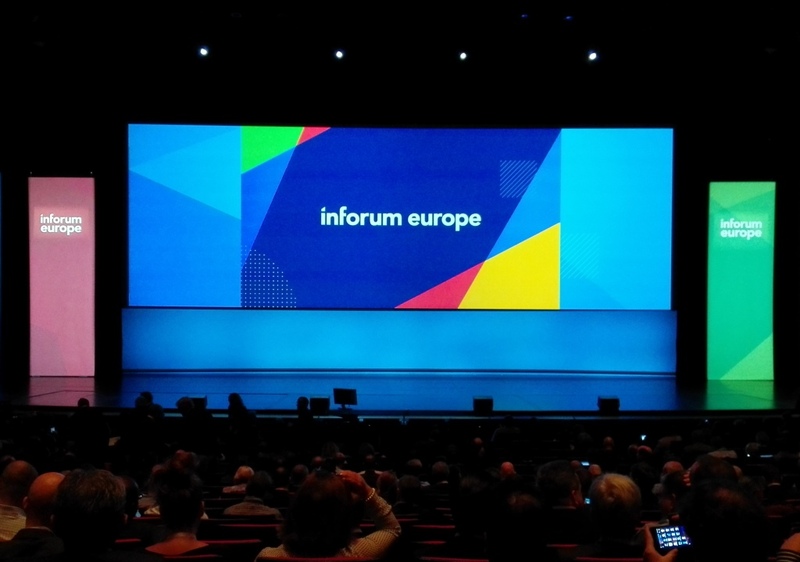 November, 3-4 2015 a conference Inforum Europe 2015 was hosted in Paris. This is a special annual event for Russian and European Infor customers. The conference was attended by industry experts, representatives of the heads of Infor and its partner companies, top managers of industrial enterprises and holding companies of world level. More than 500 representatives from the European companies of various sizes were registered. The main topics are: Infor Strategy, a new vision in the development of information systems and perspectives in the field of high technologies. There were two days of intensive training: Infor product presentations, educational sessions and workshops on current topics in the field of business management, as well as entertainment. Representatives of the “Aspect” Company also participated in the conference. It allowed to exchange of experience with colleagues and strengthen their knowledge and skills.